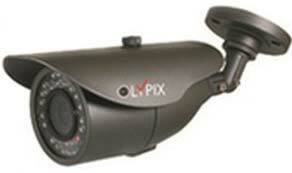 Analog Cameras are exported and supplied by us from Singapore. 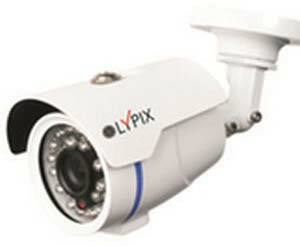 These cameras are equipped with features such as clear day and night vision, complete day observation, etc. 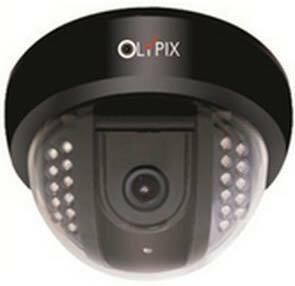 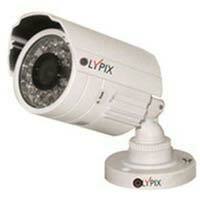 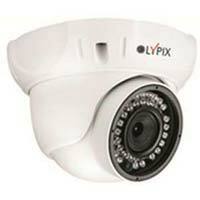 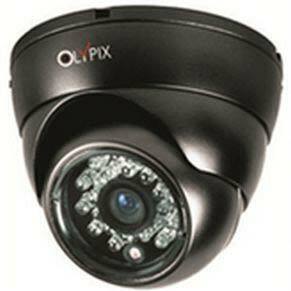 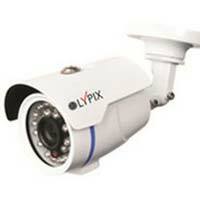 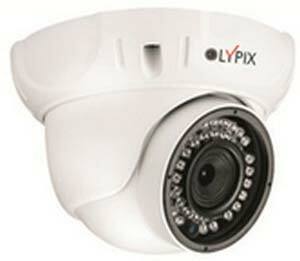 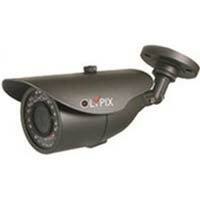 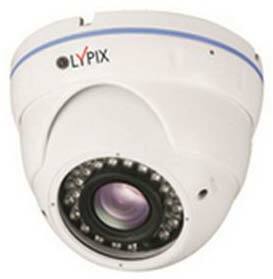 Analog cameras are now equipped with many enhanced features including correct motion detection and on screen display. 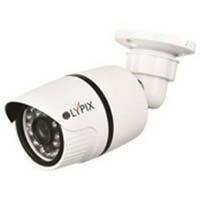 A very high resolution picture quality (about 530 TV lines) is ensured by these types of cameras which we offer at the best prices. 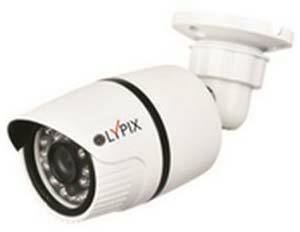 Image Sensor : Color 1/3" CCD"
Image Sensor : Color 1/3" ,1/4"